Love the shore life? 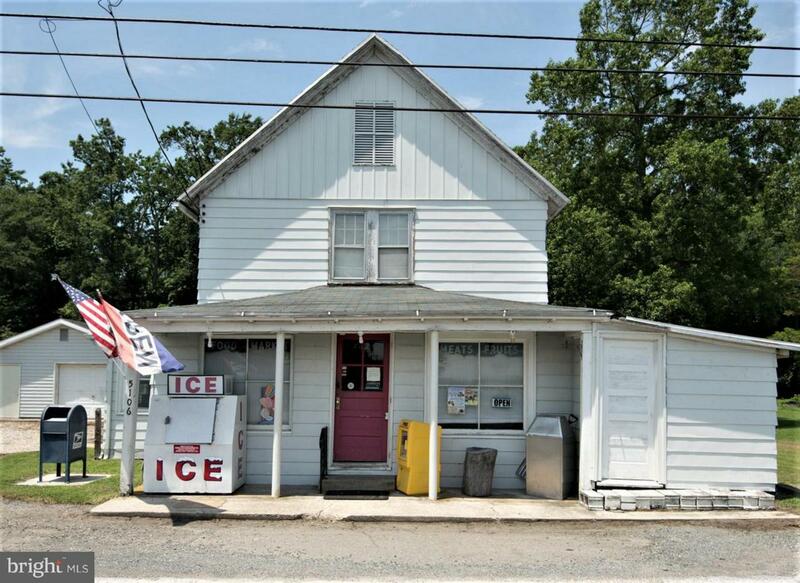 Wonderful opportunity to operate your own country store. Nestled in the heart of farm country, the Reids Grove Country Store has been serving the community for over 60 years! Recent updates include a Health Dept. approved kitchen area. The property includes live-in space with the store, and the next door cottage for added income. Turnkey ready!